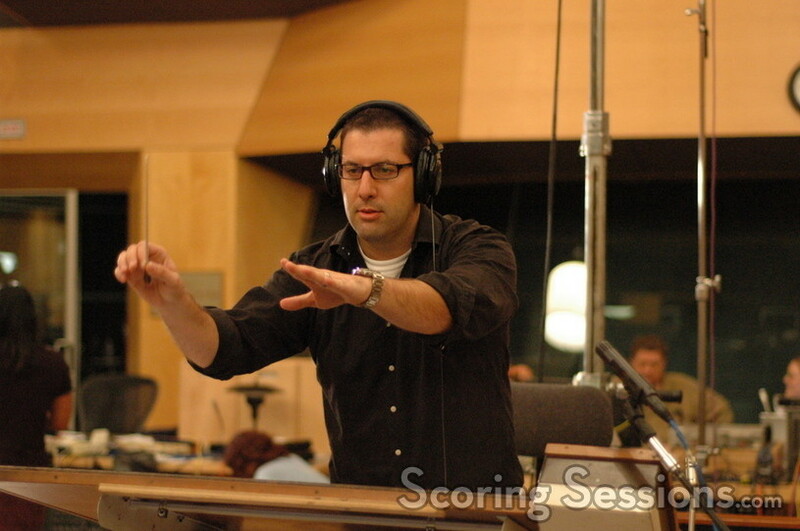 Earlier this fall, Emmy-nominated composer Christopher Lennertz recorded his score to the upcoming Fox family film, Alvin and the Chipmunks. The live-action adaptation of the animated phenomenon stars Jason Lee as Dave, with Matthew Gray Gubler, Jesse McCartney and Justin Long lending their voices to the animated characters. 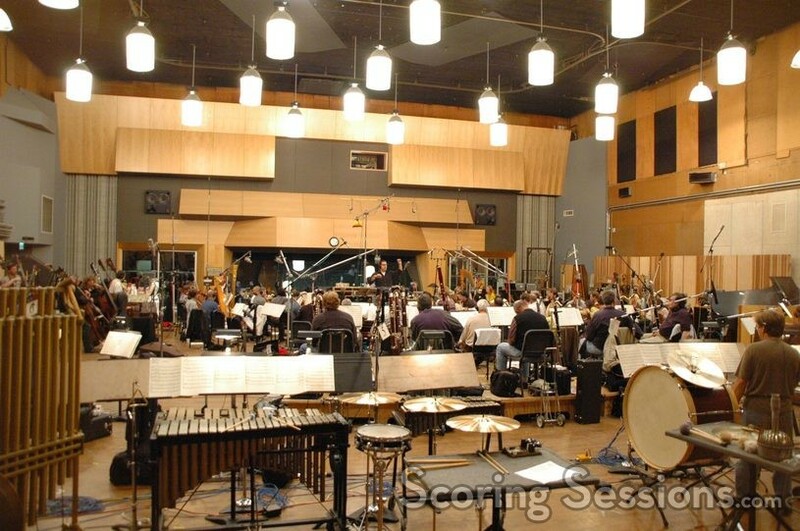 Pulling together a rather large 94-piece setup of the Hollywood Studio Symphony, Lennertz conducted his 40-minute score at the Newman Scoring Stage, located on the studio lot in Century City. 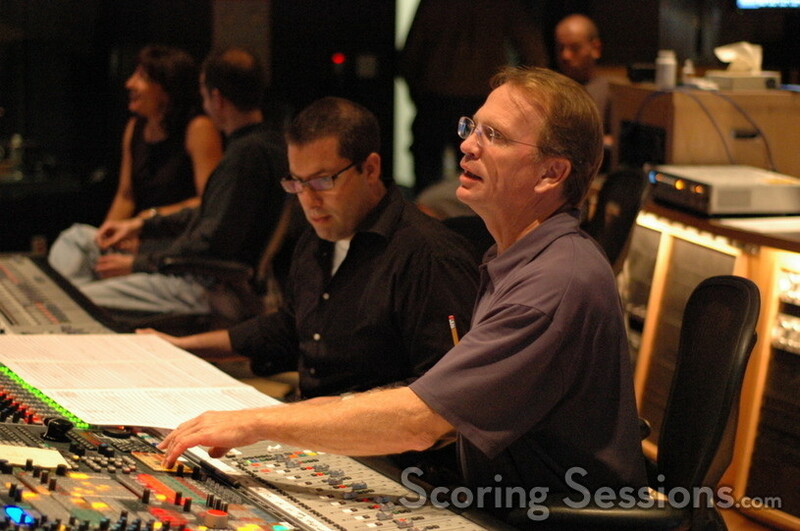 Mixed by Jeff Vaughn, the score contains plenty of “fully orchestral family fun”, as Lennertz puts it, and George Doering is featured as a guitarist. ProTools recordist Kevin Globerman, Music editor Mark Jan Wlodarkiewicz, and orchestrators Andrew Kinney, Bob Elhai, Dana Niu and Brandon Roberts all helped out as well. 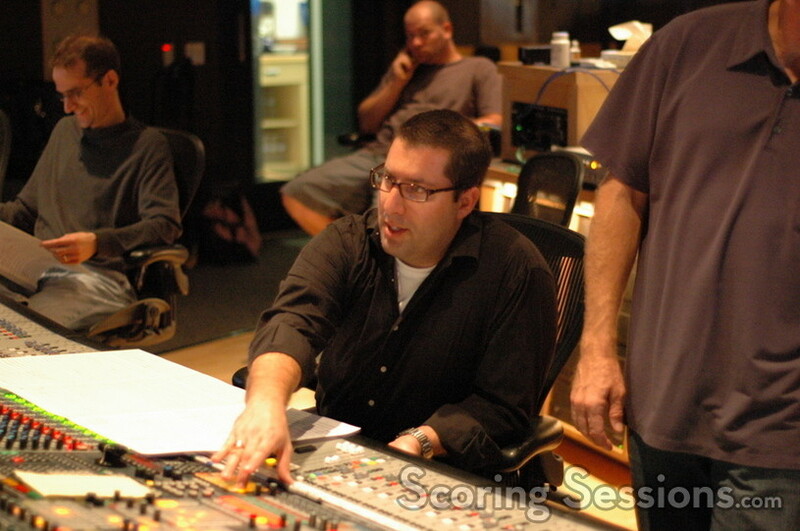 When asked if there would be a score album, he said, “The song CD drops soon, but if the movie opens well, hopefully we’ll have a score album follow!” To make it happen, be sure to check out the film when it hits theaters in two weeks, on December 14, 2007.